Can I Claim Disability If I Am Retired? Can I Claim Social Security if I Never Worked or Married? Many retired individuals are eligible to apply for Social Security retirement benefits upon reaching retirement age. The Social Security Administration runs this and other programs that pay public benefits to people based on Social Security tax payments. 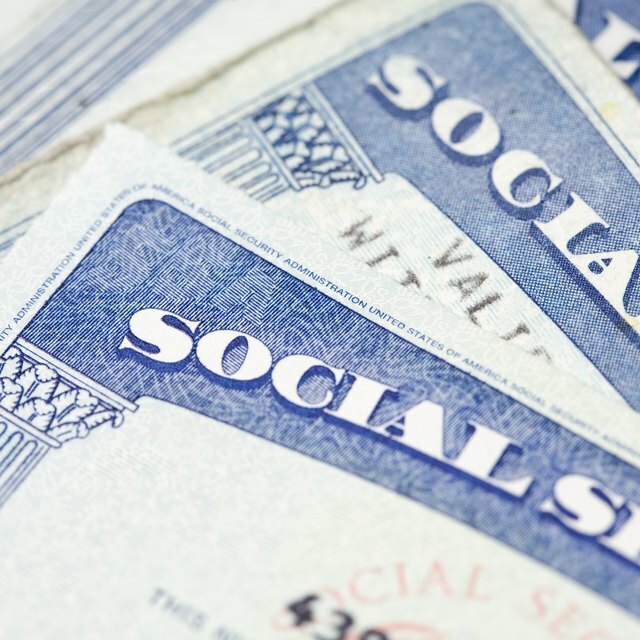 Individuals who pay these taxes qualify to receive different types of Social Security benefits when they also meet other program requirements, such as having a disability. When you reach retirement age, you might be eligible to start receiving Social Security retirement benefits. These benefits are paid to people who paid their Social Security tax for at least 10 years. You pay these taxes as you work and your employer withholds payroll taxes from your paycheck. Payroll taxes are the taxes that you must pay every month, such as income tax and Social Security and Medicare tax. If you are self-employed, you also qualify to receive Social Security retirement benefits upon retirement, since you are also required to pay Social Security tax in addition to your income. Retirement benefits are paid on a monthly basis, and the amount you receive depends on your earnings while you were working. Disability benefits are public benefits that the government pays to disabled individuals. Currently, the main two sources of disability benefits are the Social Security Administration and the Department of Veterans Affairs. Other public programs may also pay disability benefits, but these are generally provided by the states, such as the Worker's Compensation program. If you have paid Social Security tax and you are disabled, you may be eligible to receive Social Security Disability benefits. If you are a disabled veteran, you may be able to receive VA Disability Compensation benefits. If you are receiving retirement benefits based on your work, you cannot receive Social Security Disability benefits, since Social Security disability benefits and Social Security retirement benefits are basically the same benefits with different names. Disability benefits are paid to people who are younger than retirement age and who are disabled. These benefits are also paid based on your work record and your earnings. If you were receiving disability benefits and then you reached retirement age, the Social Security Administration changes the name for the benefits you receive from disability to retirement. You may also receive more when you reach retirement age, since these benefits are not conditional upon any other income you may have. If you are a veteran, even if you have reached retirement age and you are receiving Social Security retirement benefits, you may apply for VA disability benefits. These benefits are conditional upon your disability and your years of service in the military. You can apply online at the Department of Veterans Affairs website or you can find information on their website to apply by mail. If you are disabled and you are already receiving retirement benefits, even though you cannot apply for Social Security Disability benefits, you may be eligible to receive Supplemental Security Income benefits. These benefits are not based on Social Security tax payments in the way that disability benefits are. If you have low income and you are disabled, older than 65 or blind, you are eligible.